Since the time that passed between then and now, the gate to the digital world had been closed off unexpectedly, making travel to the Digital World impossible. Now out of the blue, the Digimon Kuwagamon arrives in their town of Odaiba and wreaks havoc (a nice nod to the beginning of the first Digimon.) With no Digimon partner’s present to combat the deadly foe, Tai sets out to try and lure the creature away from the public and do whatever is necessary to save lives and figure out how and why the gate was opened once again. However this time around, Digimon clearly wants to do things a little differently than we’ve experienced before. Digimon was originally a children’s series, but it did manage to capture some elements of maturity to teach a lesson or show that there were thoughts behind the actions of its protagonists and antagonists. Because of the fact that the DigiDestined are now older, we couldn’t help but wonder if it was going to take a deeper look at the dramatic potential the series had – and from the films first moments you can tell that will definitely be the case. I don’t want to spoil any major scenarios for those of you who haven’t had the chance to view it, but there are flashes that insinuate grim circumstances for characters that Digimon had never thought to suggest before, and as late teens or young adults they actually are forced to survey the damage being done around them. 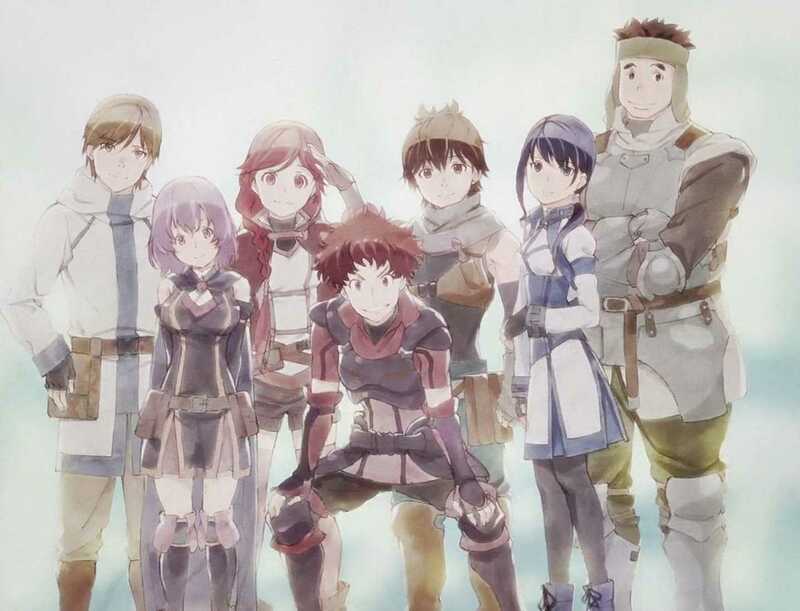 Tai is the initial character to reminisce about the past, feeling fulfilled at the battle, danger and thrill of experiencing the adventures they had when they were younger but the others have all seemed to move on more or less leaving Tai in a standstill for life which can be a right of passage to anyone at that age or even as adults. When things get chaotic and their involvement is needed again, they begin to do what they were meant to which brings happiness to some and for the first time, implies a dark future could be headed our way. The darker atmosphere isn’t completely obvious, but the subtleties to Digimon Tri are enough to add intrigue to how things will pan out. There are plenty of moments that also acknowledge the typical hormonal teenage angsty themes, but the first film gave me hope at the progression of Digimon and made both my inner child and adult excited which is a rarity to experience. In terms of characters, all the fan favorites are present (some more than others) and make a few interesting changes to their lives. My personal favorite Kari is back and although she doesn’t have too much screentime crucial to plot yet, her connection to TK and her brother are significant relationships that are still maintained with the return to the series 15 years later. Izzy still remains one of the characters it’s easy to root for as the maturest of the group because of his old-soul demeanor, Matt has become the edgy musician we could have predicted and Mimi is still loving life in New York City. There is an introduction to a new character, Meiko who is shrouded in mystery and so far doesn’t quite fit with the established group – but it is more than clear that Meiko won’t be going anywhere for awhile. The animation is a strong asset to the more anime-feel of Digimon that sometimes had a cartoony approach. The refreshed look is more mature along with the plot – sometimes making the female characters more objects of desire which is probably my biggest gripe with this Digimon Tri installment. The animation takes some getting used to for the Digimon, but it still feels as if the essence (mostly) remains true to what we knew then. 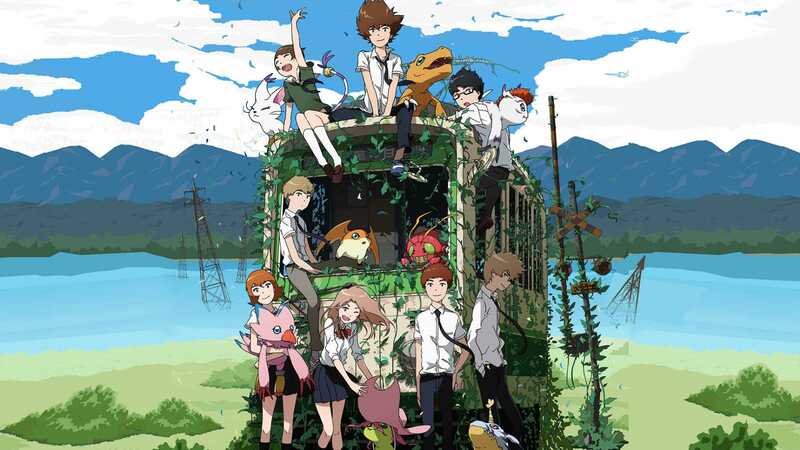 The English voice cast sees a return for many of the original voice actors which is a solid contractual decision to make in a nod to the strong overarching nostalgia impact Digimon hopes to reintroduce. It is safe to say, after 15 years Digimon is certainly back and I can admit that original fans of the series will respect the anime’s expansion on what we once viewed as a childhood classic – now blooming into a mature series with potential for darker subject matter. – It is still crazy to watch this series continue after it played a major part in young pop culture, but now is the era of nostalgia so why not act on a cult classic series. – Hoping Kari gets some extra character development in the near future, or at least stays safe given the doom and gloom that could come for the DigiDestined. – With a chance at more generation 2 characters returning, I hope that Ken will get some screen time in the near future.